Satherm Fast Inquiry - Your inquiry processed quickly and safely ! You want to know Satherm? As an ever-evolving company, we are constantly looking for involved staff for our company. We always pay close attention to speculative applications! Interns and apprentices are welcome as well. If you are interested, you can apply online through the registration form. 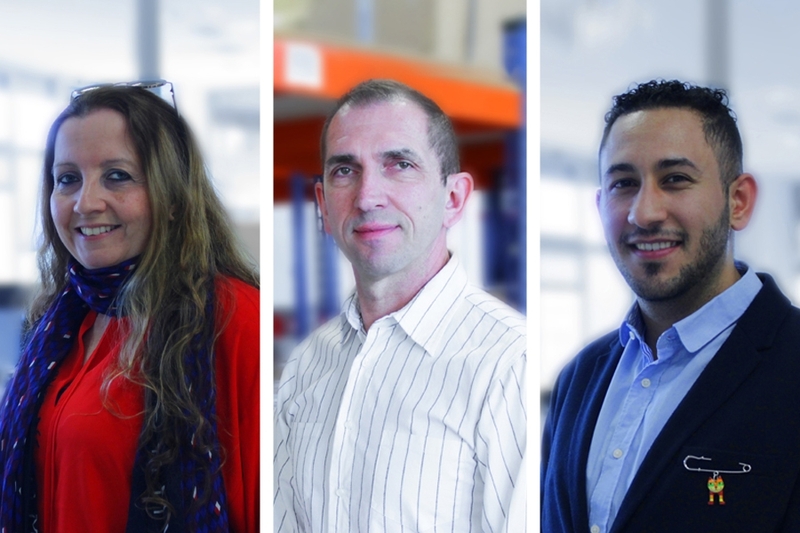 Working at Satherm's means being part of a strong team. Our clients have high standards and expect the best from us. As a consequence our employees have to feel comfortable to focus on their work. Mr. Opitz attaches great importance to a deep corporate culture based on respect, confidence and team spirit. Every day, we take up new challenges. Our work environment is people-focused, since sustainable success is only possible with the empowerment of each individual. Satherm does not forget your private life. As a certified family business, the company allows a balance between family and work. If you have read this text until the end and it inspires you, do not hesitate to apply now! What does Satherm mean to you? „I have studied and also worked in Information Technology. Please contact us, we look forward to consider your application. Your answer is just one phone call away!